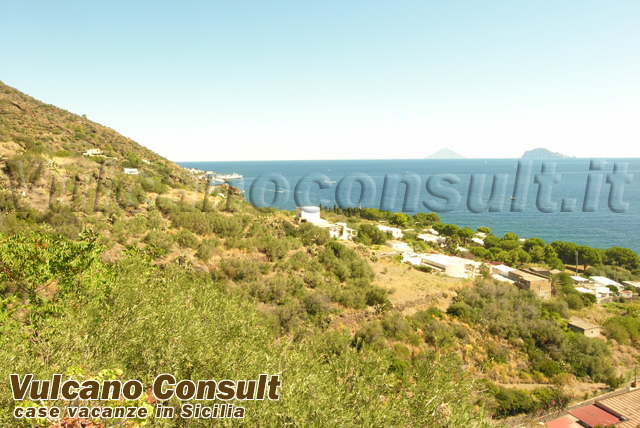 Villa indipendente nell'isola di Salina localizzata nella frazione di Lingua. 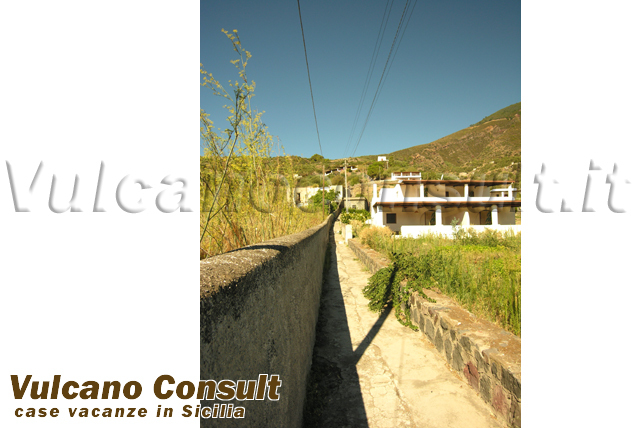 La villa è raggiungibile solo a piedi a mezzo di stradella comunale in salita con circa 180 gradini. Alla base della strada possibilità di parcheggiare l'auto e fermata di autobus per raggiungere le altre località dell'isola. 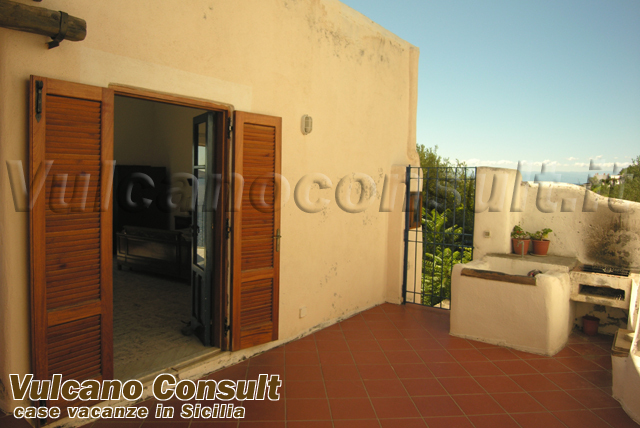 La villa è formata da due abitazioni diverse con ingressi indipendenti e terrazzi indipendenti. 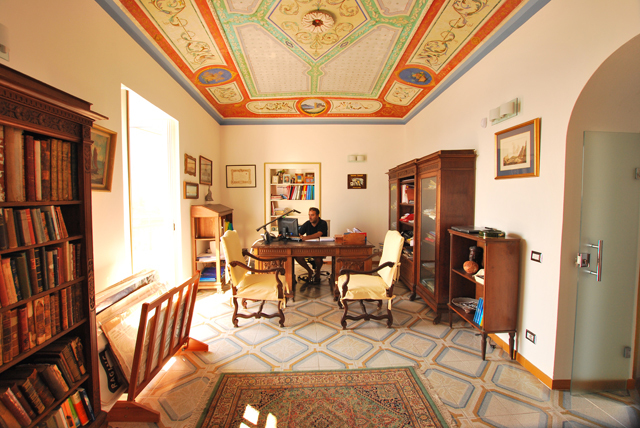 La villa è adatta a persone che amano la tranquillità e la vista del mare. 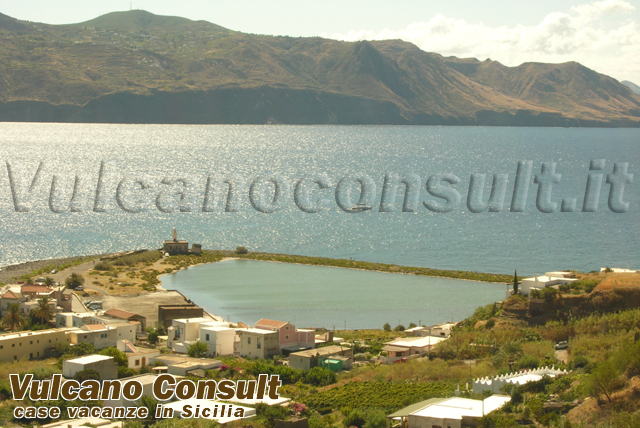 DetachedVillaon the island of Salina located in the fraction of Lingua. 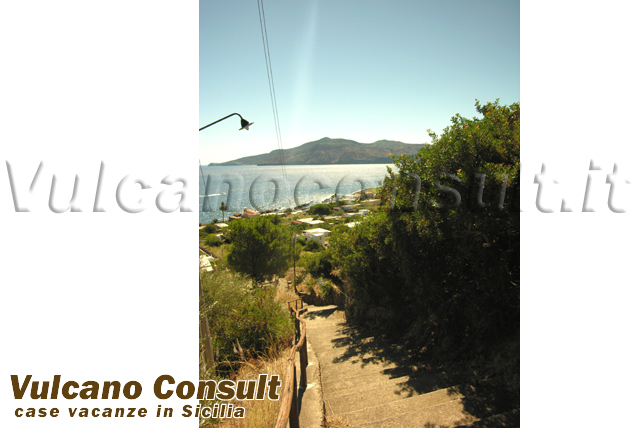 The villa is accessible only on foot by means of municipal stradella uphill with about 180 steps. At the base of the road can park your car and bus stop to reach the village on the island. 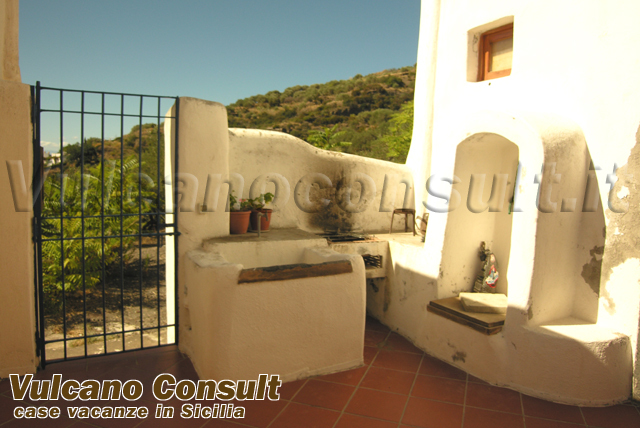 The villa consists of two different houses with separate entrances and terraces on. 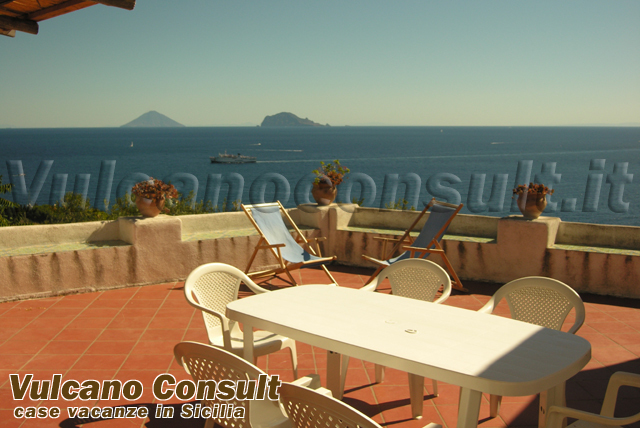 The villa is suitable for people who love peace and the view of the sea. 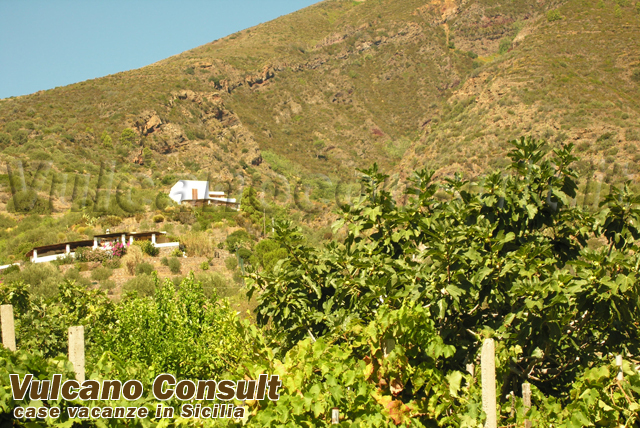 Villa Bellavista ALTA is composed of two bodies. 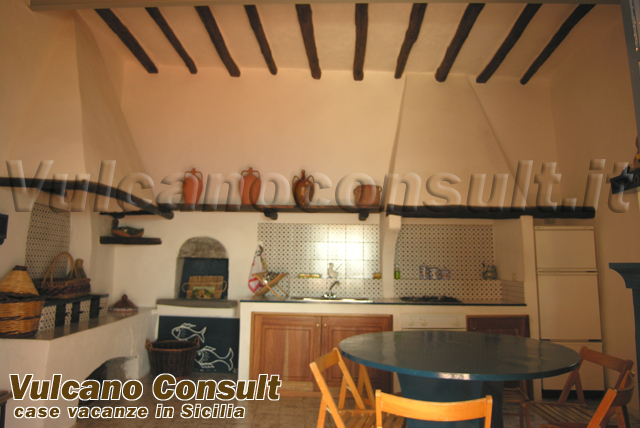 In the first double bedroom, living room kitchen and bathroom with shower. 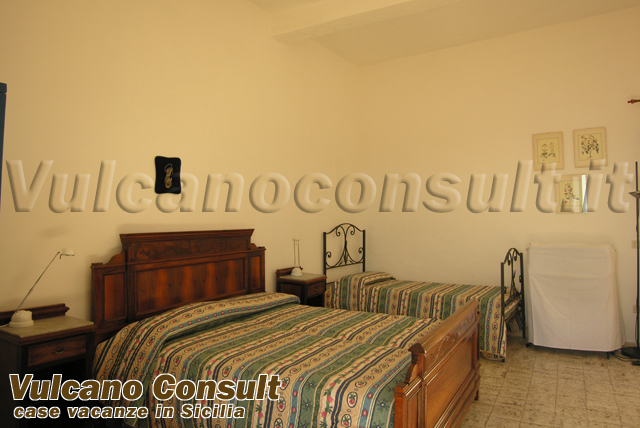 The second part that is entered from the outside terrace, large bedroom with double bed and 2 single beds. BBQ, outdoor shower. 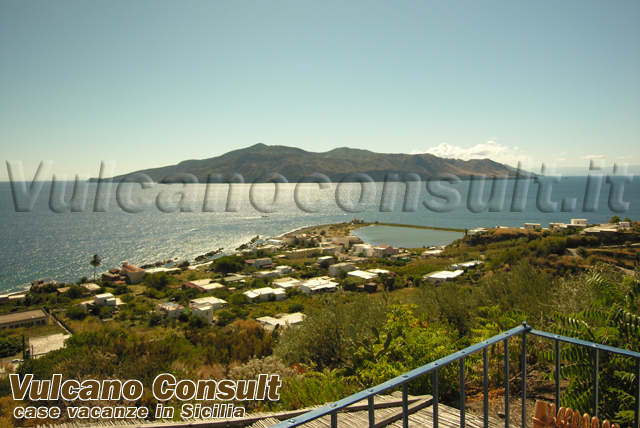 Villa Bellavista independent island of Salina localized in the villagge of Lingua. 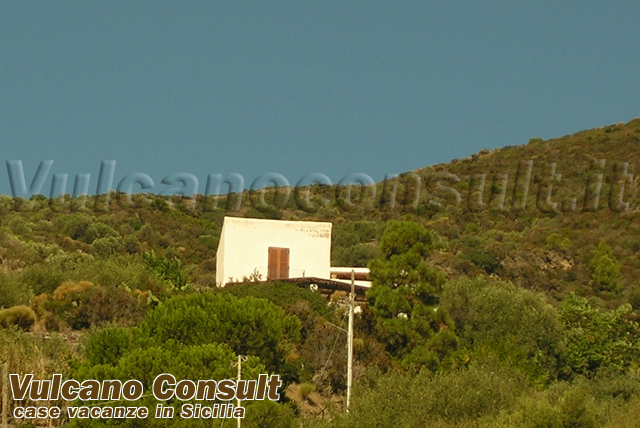 The villa is accessible only on foot by municipal stradella uphill with about 180 steps. At the base of the road you can park your car or you'll find a bus stop to reach the villages on the island. 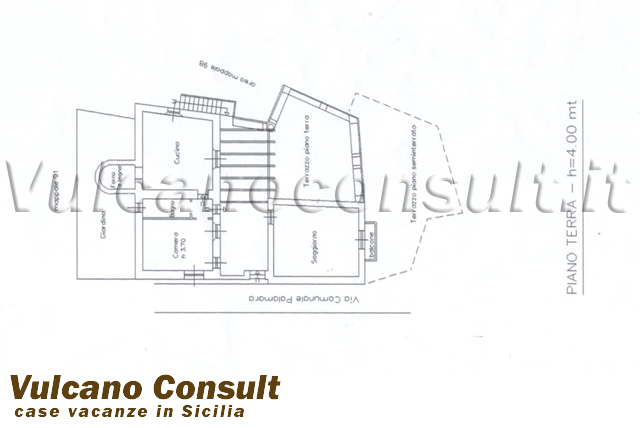 The villa consists of two different houses with separate entrances and terraces on. 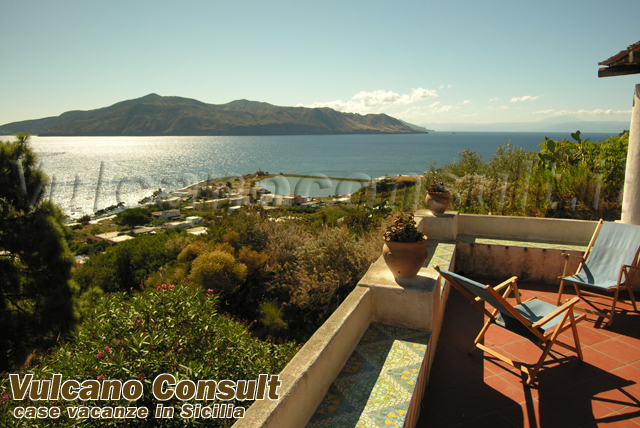 The villa is suitable for people who love peace and the view of the sea. Villa Bellavista low is composed of 2 bedrooms (one double and one with twin beds pushed together), a large kitchen, bathroom with shower, a large terrace partly covered and uncovered part equipped with tables and chairs deck chairs and sun loungers.